Set yourself apart from the rest and buffer up your CV, learn how to manage the online reputation and social media marketing of your website or local business easily! 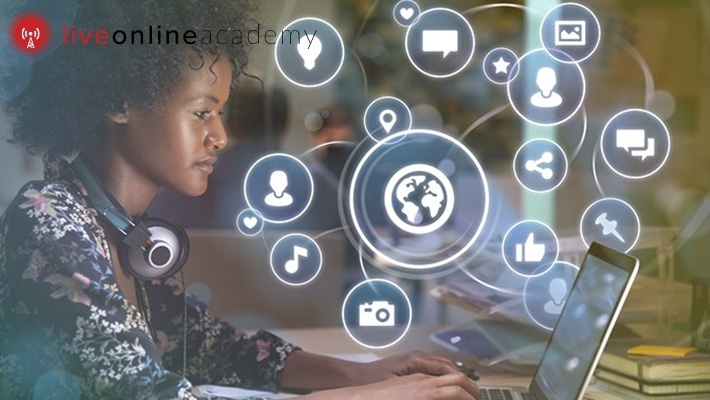 Benefit from 99% off Online Social Media Course from Live Online Academy, only $2 instead of $395. 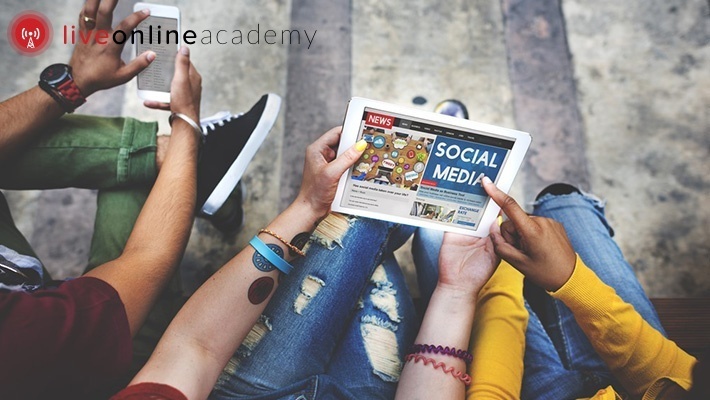 Move your social media skills to the next level with The Live Academy!